Tom Hanks and Audrey Hepburn are the stars most people in Britain would like to play them in movies of their lives, a study has found. 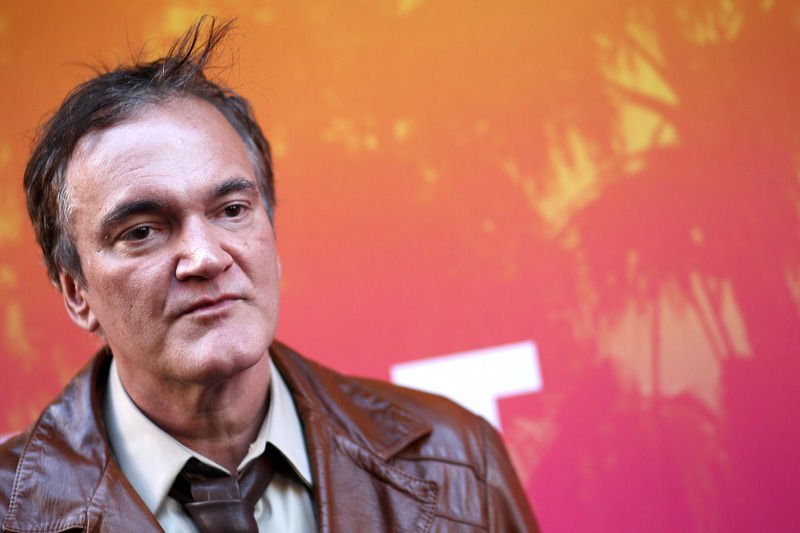 Researchers found men would like the Forrest Gump star to take on their role, and the Breakfast At Tiffany’s legend came top of the ladies list. The study conducted by Sky Cinema, found that overall one in two people in Britain thinks an Oscar-worthy actor would be required to play them in a movie of their own life. 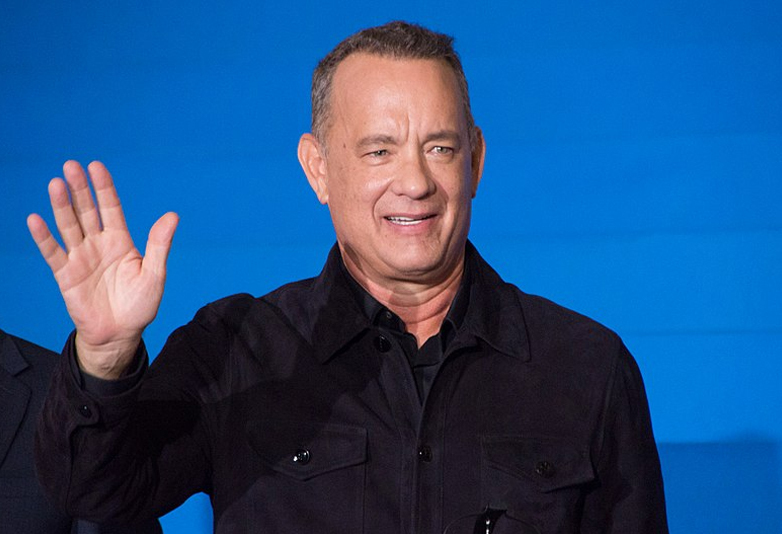 Topping the star-studded list was Hanks, who picked up the coveted statuette for his role in Forrest Gump and Philadelphia, has also received a nomination at the 90th Academy Awards for his role in The Post. Hepburn was the first actress to win an Academy Award, a Golden Globe Award and a BAFTA Award for a single performance in the 1953 film Roman Holiday. Sky Cinema commissioned the study to mark their coverage of The Oscars 2018 yesterday (March 4). It’s wonderful to see such notable talent as Tom Hanks, Audrey Hepburn and Steven Spielberg getting well-earned recognition from the British public for their work. 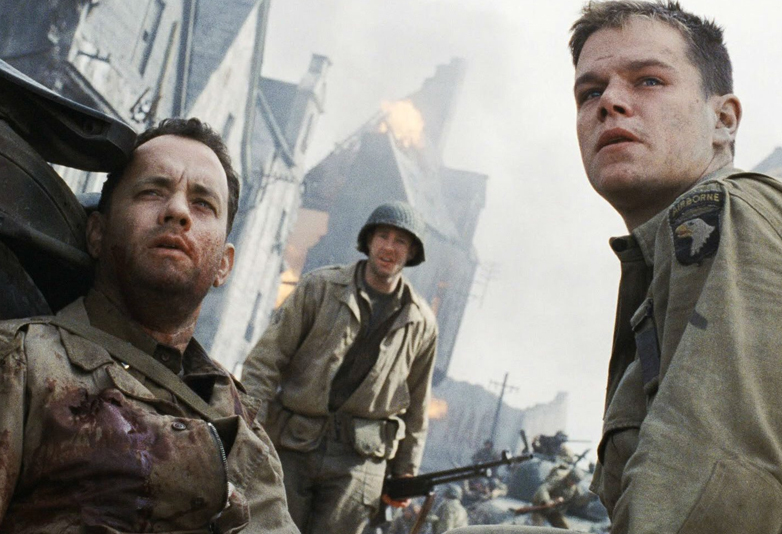 Forrest Gump, Schindler’s List and Saving Private Ryan, where Spielberg and Hanks combined forces, are some of the greatest films ever made. 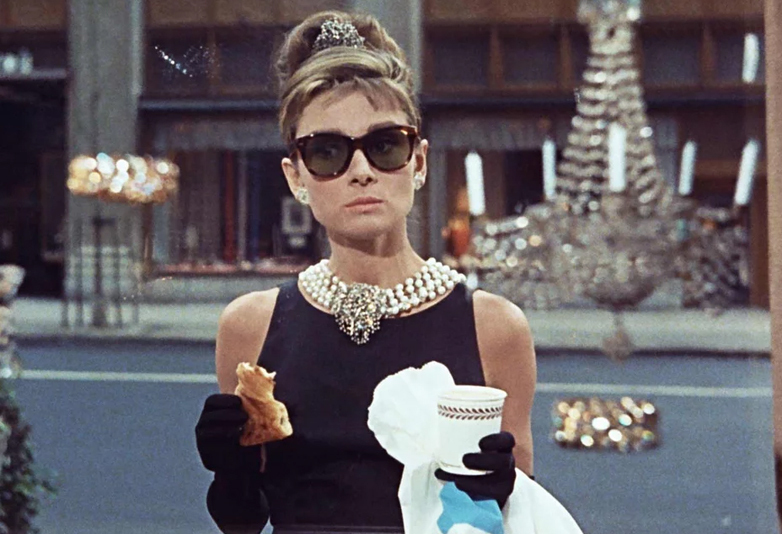 And while Audrey Hepburn didn’t quite secure the statuette for her starring role in Breakfast at Tiffany’s, it is certainly her most iconic performance, and it is great to have all these films currently showing on the Sky Cinema Oscars channel. 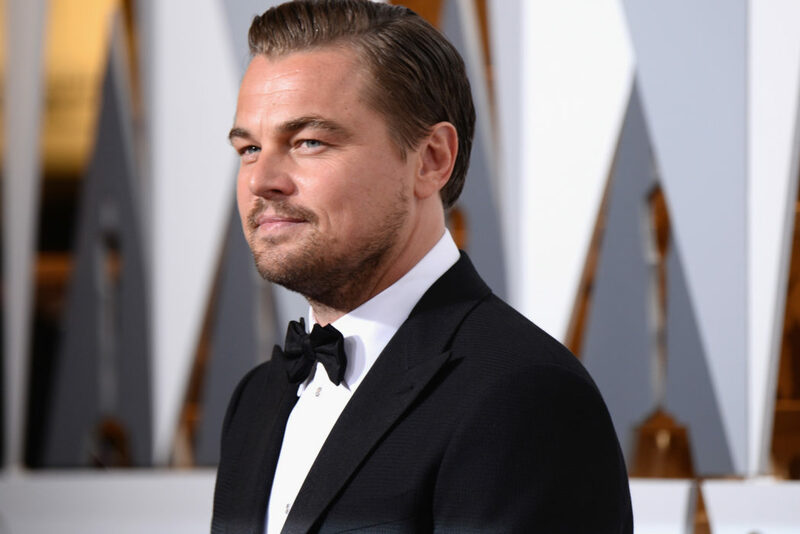 Other Academy Award winners appearing in prime positions in the countdown include Leonardo DiCaprio, Helen Mirren, Clint Eastwood and Sandra Bullock. 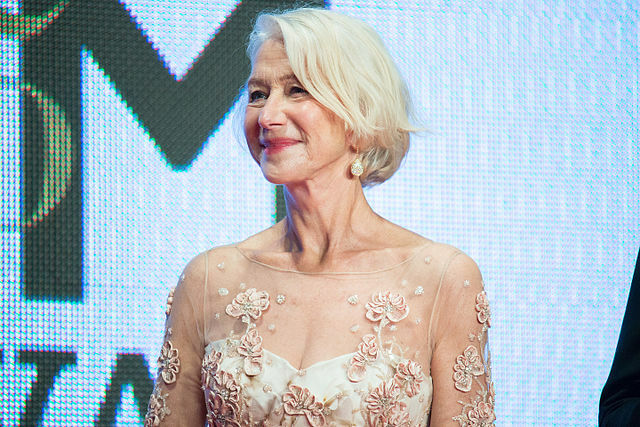 Denzel Washington, Maggie Smith and Emma Thompson also appeared in the top 20 actors and actresses we would want to play us on the big screen. When it comes to directorial duties, Steven Spielberg – who currently has three Oscars to his name – is the most sought-after talent amongst the British public for telling their tale, followed by James Cameron and Quentin Tarantino. Thirty seven per cent of people in Britain believe their character would be the hero of their tale, while one in five would consider themselves an anti-hero figure. And one in ten pessimistically think they would ultimately become the villain in a cinematic retelling of their own life story. A quarter would describe their life story as a drama, while 22 per cent think the events of their life would work better as a light-hearted comedy. Twenty one per cent think their life story falls into the archetype of a true underdog tale, and a quarter think it would be a feel-good and uplifting story. Researchers also found that if Brits had the choice of popular elements to include in their movie, one in seven would add a climactic battle – even if it never happened in their real life. Seventeen per cent would include a musical number or interlude to proceedings, and one in five would work in a shocking plot twist to hoodwink viewers. A quarter also believe their life story couldn’t be released without an 18 rating to cover the raunchy, violent and otherwise ‘mature’ content of their lives. Of course, more than half want their story to end with a traditional happy ending, while one in seven want things to close on a comedic note. One in ten would opt for their character to go out in a blaze of glory, and a subversive one in eight would like the film to cut to black while their character is mid-sentence to leave the audience on a baffling cliff-hanger. Over two thirds of modest moviegoers think the events of their life could be squeezed into a sub-two hour runtime, and only one per cent thinks their story could run to the length of some of the grand Hollywood epics of the past. Forty one per cent reckon the film which tells their life story would be worthy of a nomination at the Oscars, yet 44 per cent admit the events would likely make for a boring watch once up on screen. Ahead of the Oscars this weekend we wanted to get Brits thinking about the cinematic quality of their own lives. It’s a question most of us have asked ourselves, or been posed by another: who would play you in a movie of your own life? Blockbusting stories aren’t limited to Hollywood film lots, and we hope our study has sparked imaginations and conversations about the power of cinema and the possibilities that wait should the life stories of the British public ever be committed to celluloid. Who would you like to play you in a movie of your life?